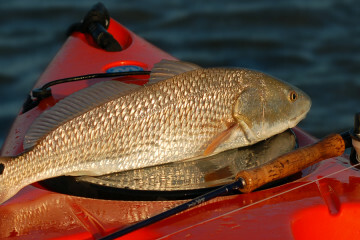 Florida is fortunate enough to host two major fly-fishing trade shows each year. 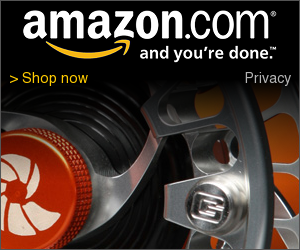 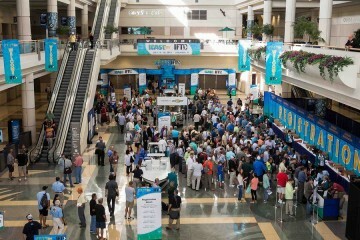 This year the ICAST IFTD Show will be held in Orlando and the IFFF Expo in Fort Lauderdale. 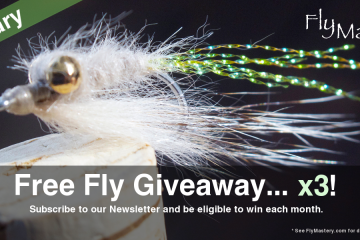 Both shows are loaded with all the best fly-fishing gear exhibits, casting pools, demonstrations, fly-tying, technical classes, and more. 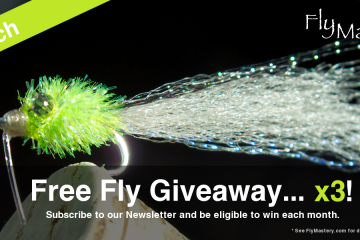 2015 Monthly Fly Giveaway for March! 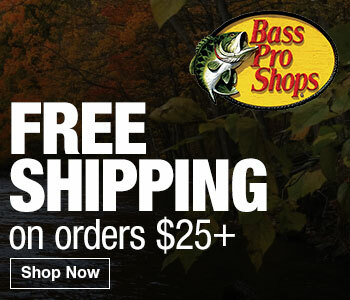 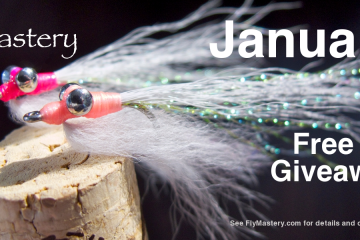 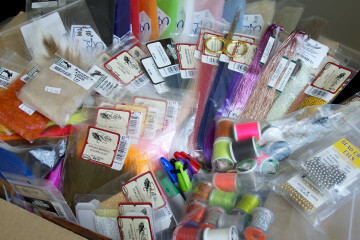 2015 Monthly Fly Giveaway for January!